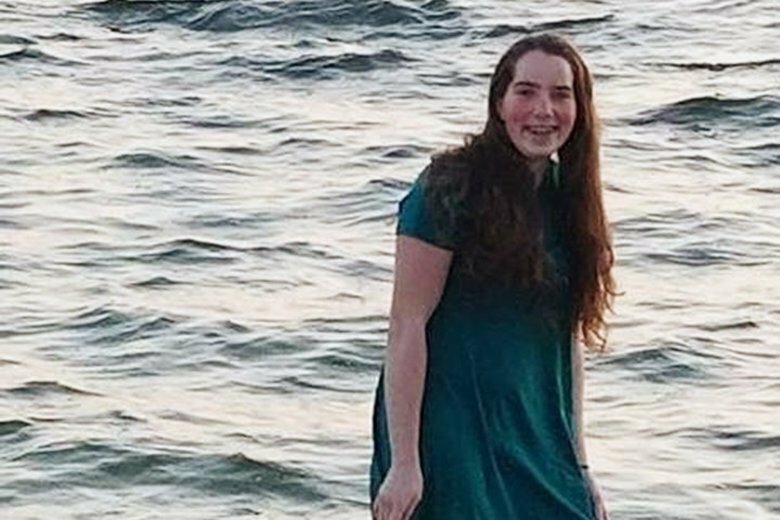 One year after 16-year-old Jaelynn Willey was fatally shot at Great Mills High School in St. Mary’s County, school leaders are taking steps to provide for the mental and emotional health of their students. One 16-year-old Maryland student remains hopeful that action to combat gun violence at schools will happen, even if it isn’t happening fast enough. She’s just not counting on adults to do all the work. “The bottom line is that we all deserve to feel safe where we study and where we work. 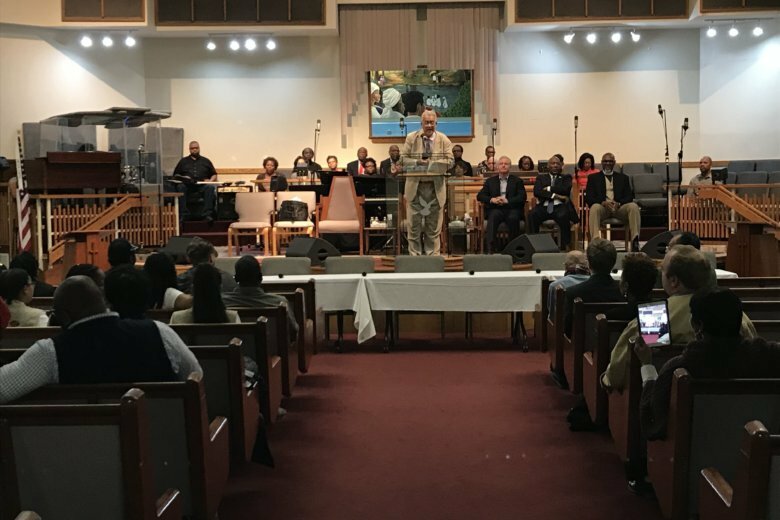 There’s a lot more we could be doing and a lot more we should be doing,” said Democratic gubernatorial nominee Ben Jealous. 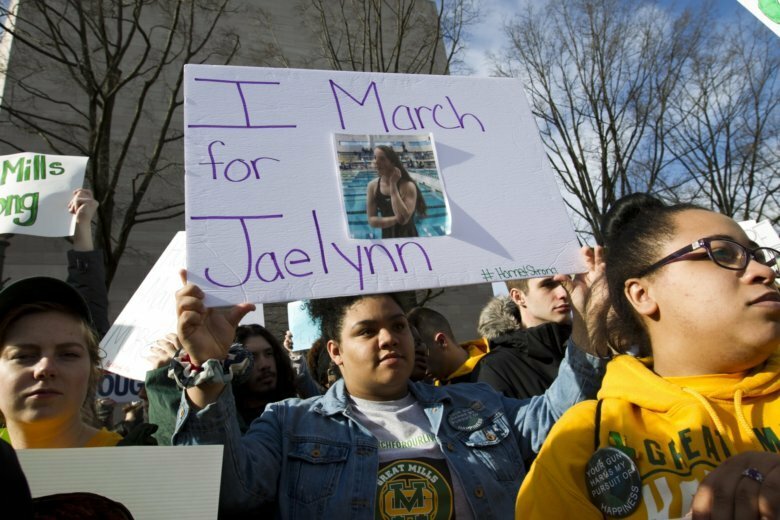 In March, a 17-year-old boy shot and killed 16-year-old Jaelynn Willey at Great Mills High School. 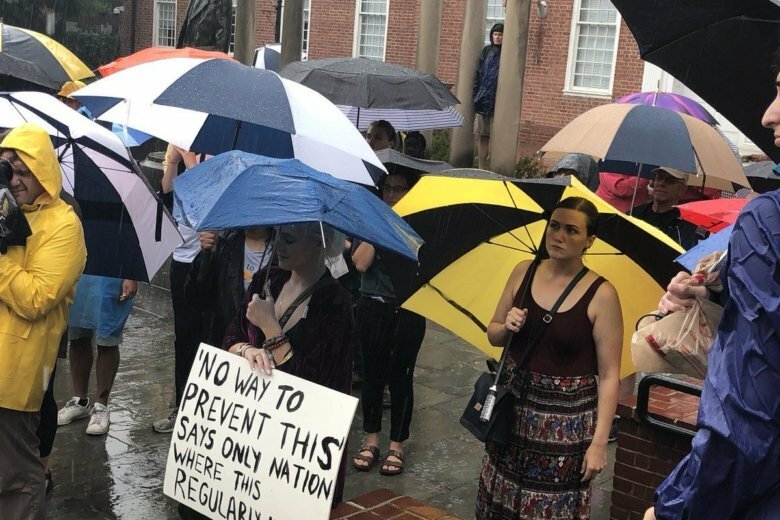 Students from the school will be holding a rally in Annapolis this weekend, demanding stricter gun control measures in Maryland. But, Willey’s mother isn’t sure she’ll be attending. 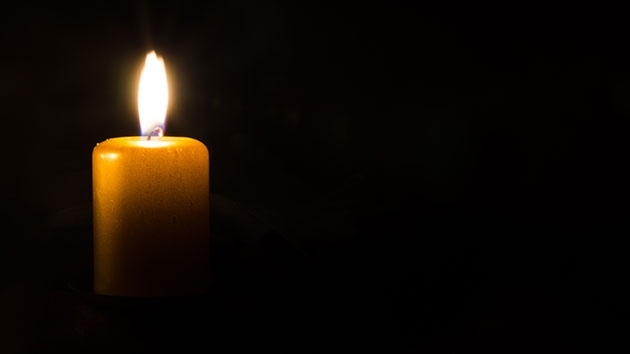 Different states, same pain: Students at Great Mills High School in St. Mary’s County, Maryland, and Marjory Stoneman Douglas High in Parkland, Florida, look to take their healing process offline and turn it into a real-life meetup. 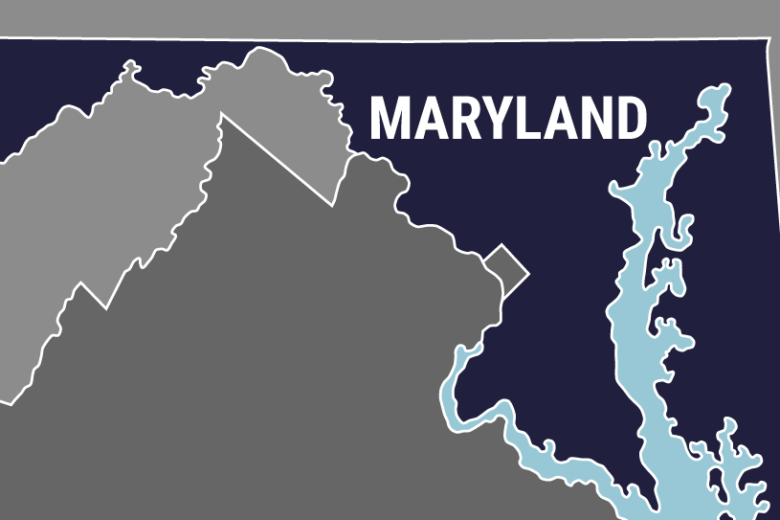 A 15-year-old Maryland girl has been charged with baking marijuana brownies and selling them at school, making some of her fellow students sick and sending two to a hospital. A school safety expert who has studied school shootings for several years advised Maryland teachers and school resource officers to throw out the common “profile” of who they think could end up bringing a gun to school. 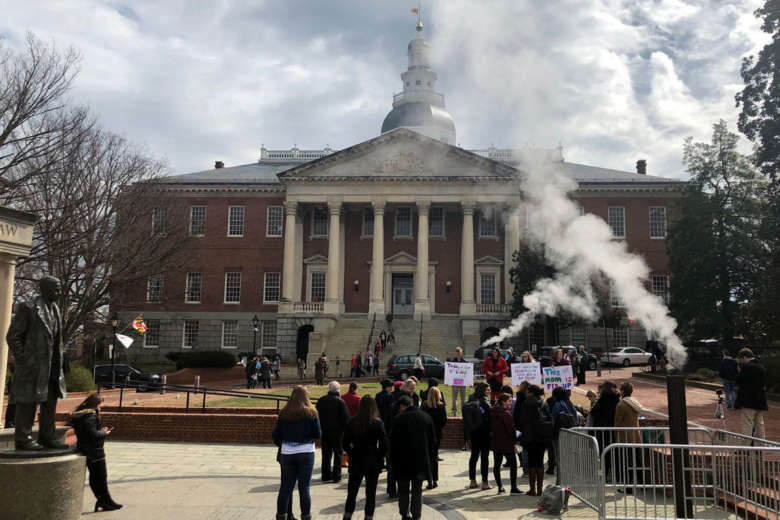 The Maryland General Assembly session ends Monday, April 9, and state lawmakers are continuing their work on a variety of school safety measures. 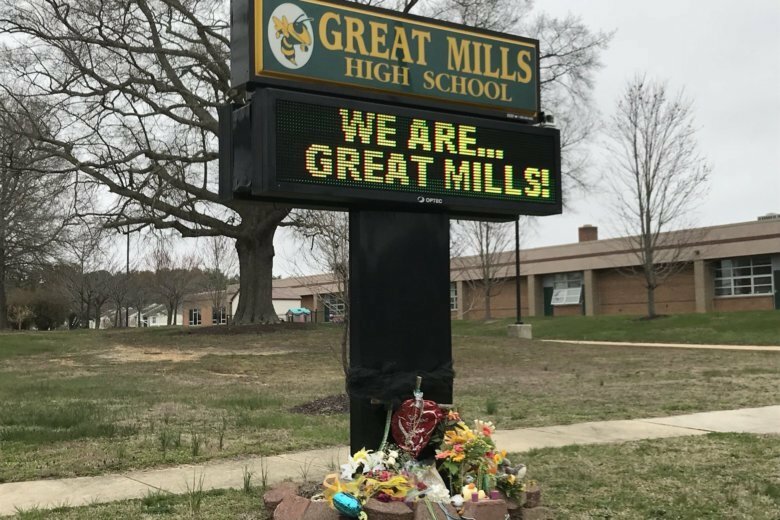 Students on Tuesday returned to classes at Great Mills High School in St. Mary’s County, Maryland, for the first time since the deadly shooting two weeks earlier. 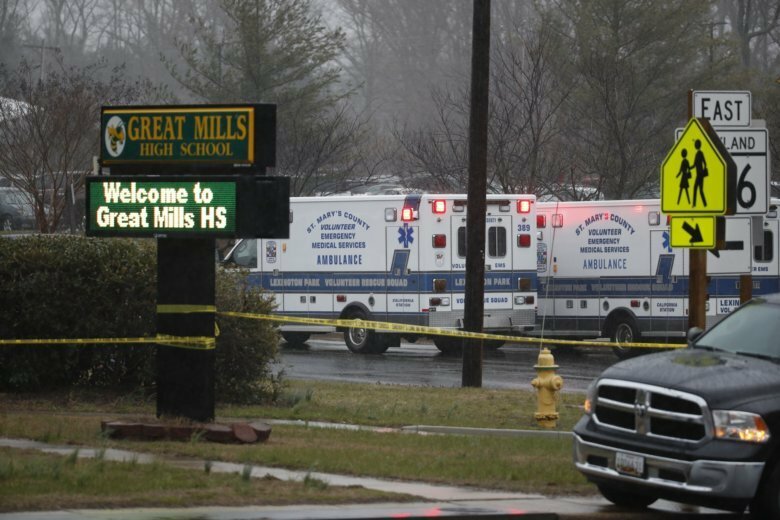 Survivors of the shooting at Great Mills High School in St. Mary’s County shared their stories, including some interactions with the shooter on the day of the shooting. 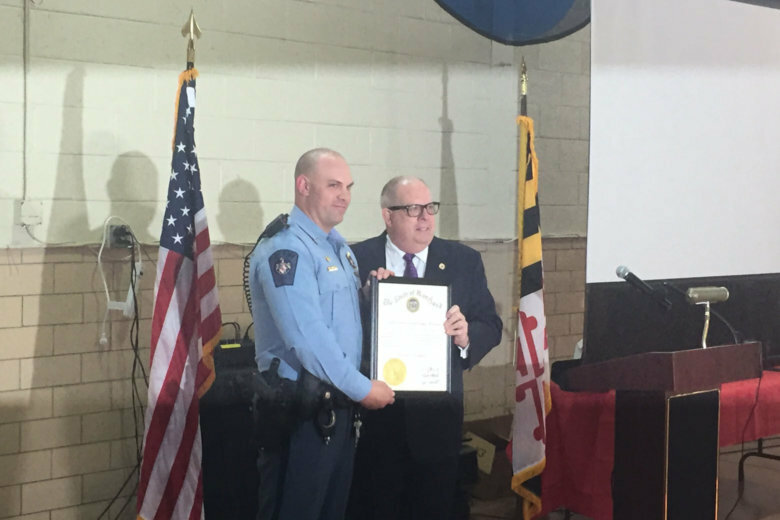 The gunman — 17-year-old Austin Rollins — shot himself in the head March 20 as a school resource officer confronted him, according to a statement from the St. Mary’s County sheriff’s office.